Plantola makes it easy to catalog and share your garden with friends and businesses, like your landscaper, or local garden center. Like the look of that tree down the street? Take a picture and share it with your plant guy. Captivated by the rose growing in your friend's garden? Look it up while you are at the garden center. Plantola lets gardeners spend more time in the garden, and less time looking for plants. Plantola is available for the for the iPhone. Download Plantola from the the App Store. Create an Account or login with Facebook. Take pictures of your plants, and record useful information. Discover plants being grown by other gardeners and retailers in your community, or across Ontario. Let friends and retailers know the plants you would like to identify and find. You can even share your plants on Facebook and Twitter. Plantola is great for business. Increase store traffic, and drive sales! Do you grow and market live plant material? 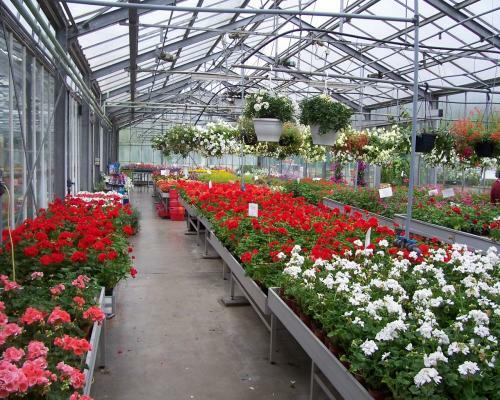 Do you operate a nursery or garden center? Plantola might benefit your business. Please Contact Us to learn more about Plantola for Business.